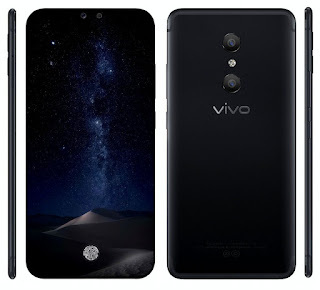 Vivo is all set to launch Vivo Xplay7 smartphone later this year now renders and Specs of the upcoming Xplay7 has been leaked. 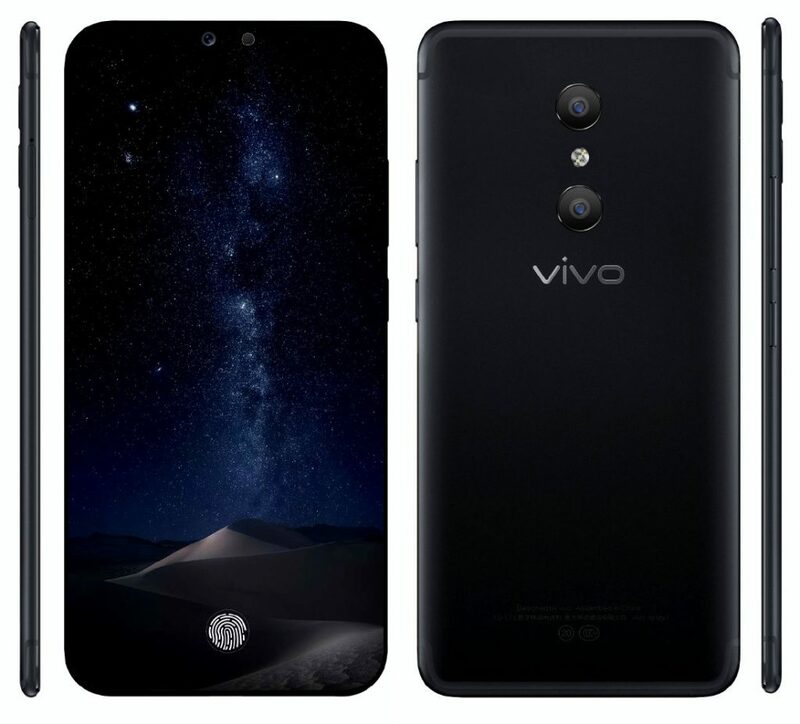 There is No official info yet. take it with a pinch of salt.